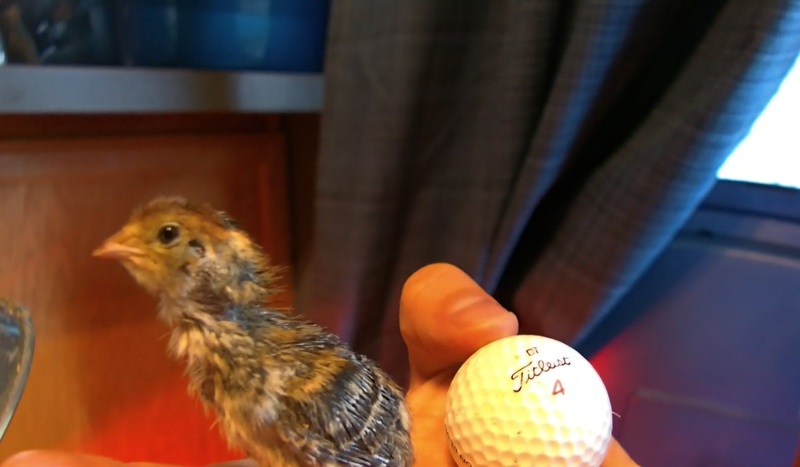 We sourced the chicks on craigslist for about $1 a piece. We will be growing them for meat production as a primary function and egg laying as a secondary function. I’ll be posting updates with the coop I build for them soon. In the meantime let me address a few questions/concerns folks may have. Some people have said that the meat to poop ratio created by these birds is not worth the time. The poop I plan to compost for a year and then cycle through my garden. Remember I live in an urban area which means chickens aren’t a viable meat option as roosters are not allowed within the city limits. This means I’d have no way to sustain my flock. 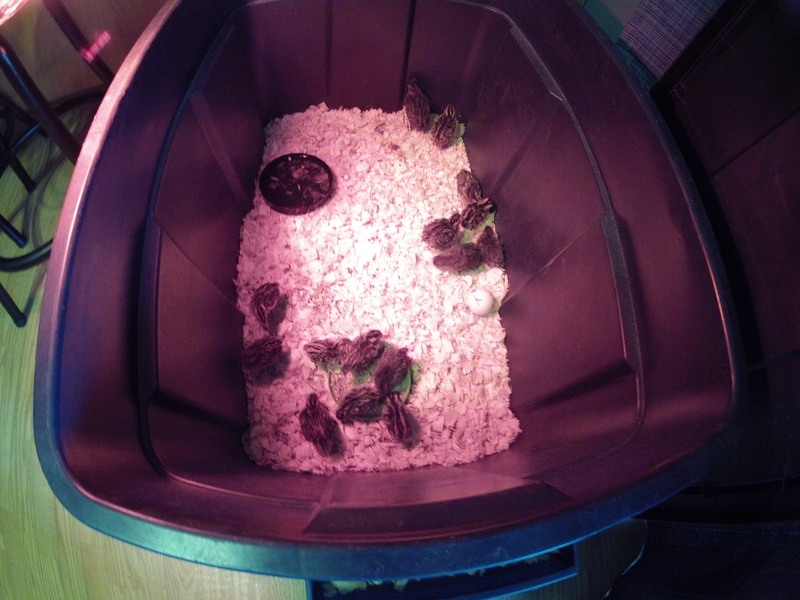 Quails on the other hand are fairly quiet, and due to their small size can be kept in a shed or garage. This would allow me to keep males for reproduction purposes without disrupting my neighbors. I’m not 100% sure that this is a great idea, but rather than sit back and hypothesize I’m just going to try it for myself and see. Stay tuned for the updates. That’s an awesome idea! Quail meat is delicious too! Thanks Ben! 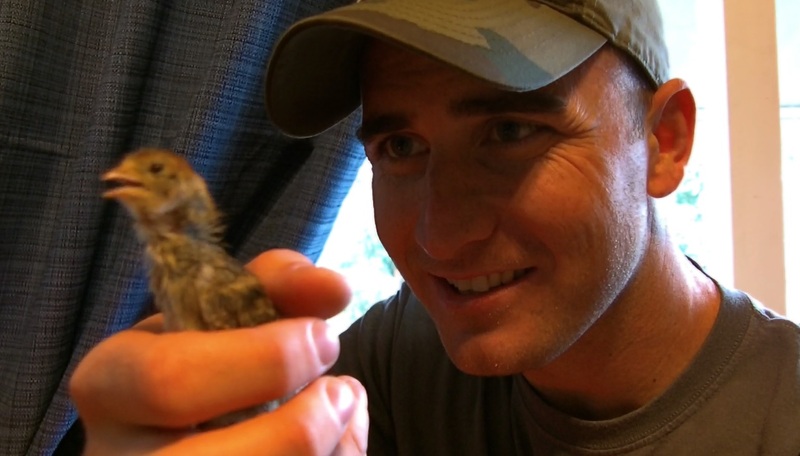 By the time you get a chance to come visit should be able to have some quail for dinner.